‚When The Rain Comes Down’ now available on vinyl for the first time ever! 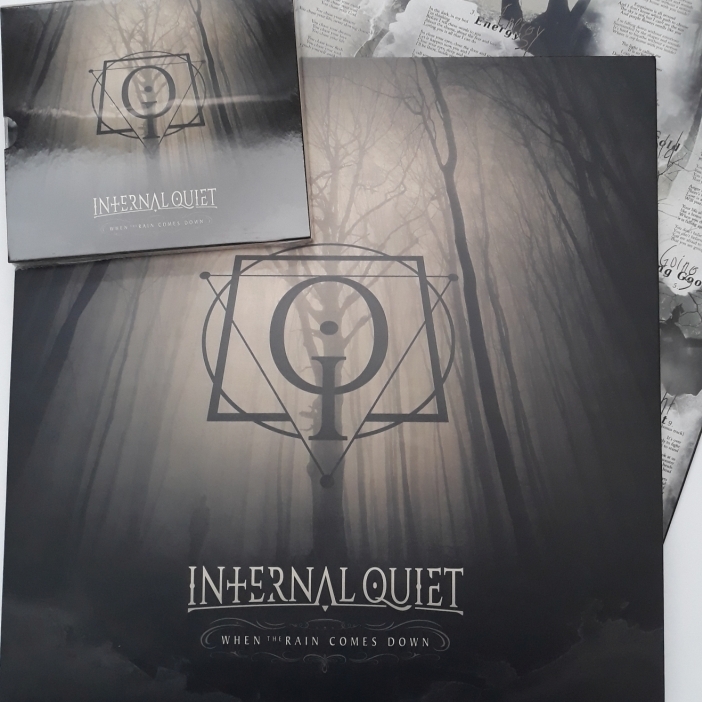 On August 20th INTERNAL QUIET will release their eponymous debut full-length, ‚When The Rain Comes Down‚, for the first time ever on vinyl! The album comes out as strictly limited 300 copies black 180g gatefold release with beautiful graphics and new mastering done by one and only Grzegorz Piwkowski at High End Audio.